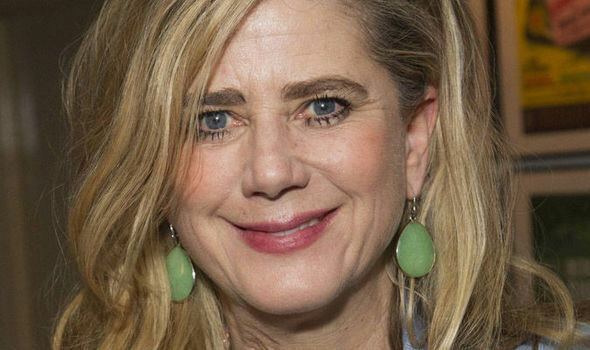 Imogen Stubbs, Lady Nunn (born 20 February 1961) is an English actress and playwright. 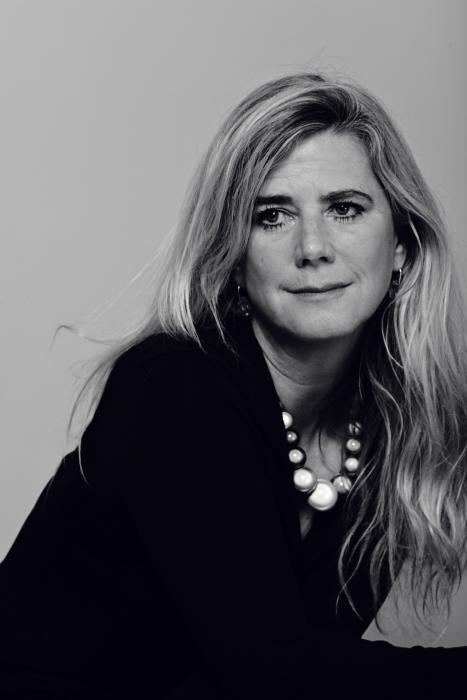 Imogen Stubbs was born in Rothbury, Northumberland, lived briefly in Portsmouth, Hampshire, where her father was a naval officer, and then moved with her parents to London, where they lived on a vintage river barge on the Thames. She was educated at two independent schools: St Paul's Girls' School and Westminster School, where Stubbs was one of the "token girls" in the sixth form, and Exeter College, Oxford, gaining a First Class degree. 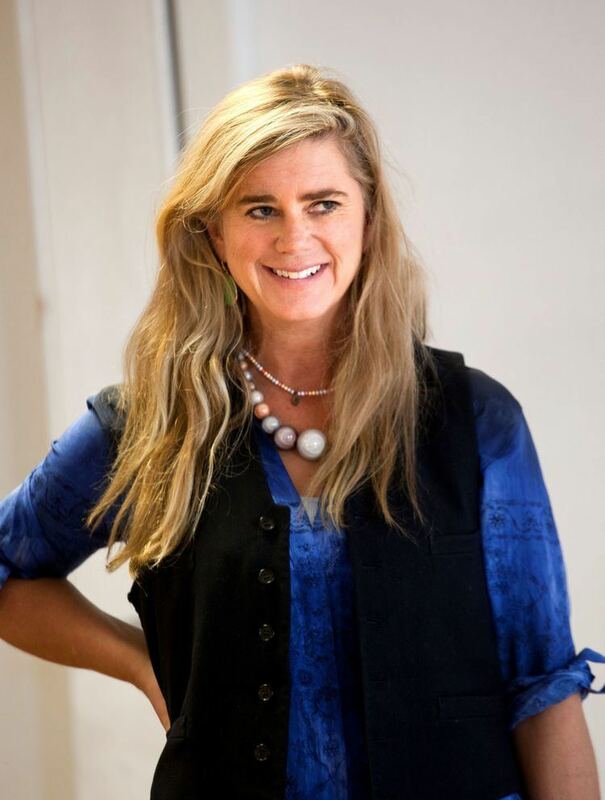 Her acting career started with Irina in a student production of Three Sisters at the Oxford Playhouse and her first professional success, while still at RADA, was as Sally Bowles in Cabaret at the Wolsey Theatre, Ipswich. She graduated from RADA in the same class as Jane Horrocks and Iain Glen, and has since become an Associate Member of RADA. She achieved success on stage with the Royal Shakespeare Company, notably as Desdemona in Othello, which was directed by Trevor Nunn. Additional stage work includes Saint Joan at the Strand Theatre and Heartbreak House at the Haymarket and in Jessica Lange's London production of A Streetcar Named Desire in 1997. In 1994 she married Sir Trevor Nunn, acquiring the courtesy title of Lady Nunn. They have two children: a son and a daughter Ellie Nunn also an actress. It was announced in April 2011 that she and Nunn were to separate. She is a second cousin of Alexander Armstrong. In July 2004 Stubbs's play We Happy Few, directed by her husband and starring Juliet Stevenson and Marcia Warren, opened at the Gielgud Theatre, London, after a try-out in Malvern. In September 2008 Reader's Digest announced that she had joined the magazine as a contributing editor and writer of adventure stories.